This lovely bed is hand made from the fleece of our rescue sheep – for your beloved cat or small dog. A cocoon of soft, ethical pure wool. an eco-friendly, sustainable, natural product. The bed is soft and flexible, warm in winter and cool in summer, Your car or dog will love their bed. All of our fleeces are from our rescue sheep and alpacas. We do not breed and we are a no kill shelter. The fleece is from the annual shearing of our flock. The shearing is needed to keep them in good health and cool in our hot Australian summers. After shearing our wool fleeces are cleaned and then made into roving at a local family run wool mill. all within 100k of our property. The fleece is totally grown and milled in central Victoria Australia. Dyes used are plant based and organic. This bed is 30 cm (12″) diameter, for cats up to 3kg. We can make beds of different sizes for you. Request a custom order! Note the sides are soft, not rigid so the bed will change its shape as your pet makes it his/her own! A regular, gentle, vacuum-clean is best for day to day cleaning as well as putting outside in the fresh air. Gently hand wash with a gentle detergent and remove excess water by pressing between two towels. Dry flat. Do not rub or spin. You will need to reshape as drying. 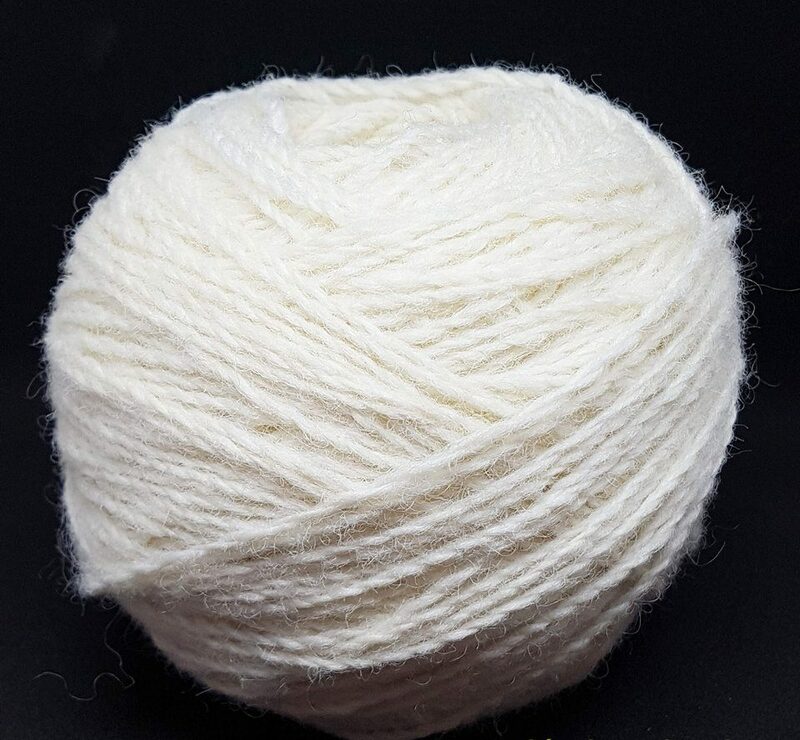 This is pure wool. There may be some pilling. I suggest you remove loose wool by trimming with small sharp scissors. Do not pull the wool/fleece.